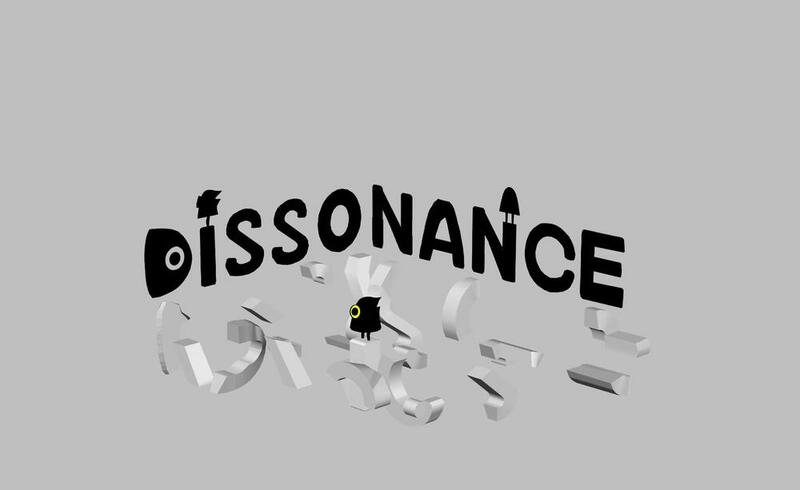 Dissonance is a puzzle adventure game where everything owns two shadows. Lian wakes up and finds himself being trapped. With two shadow character - Lia and Ian, he moves on to explore the past story through the ancient poem.